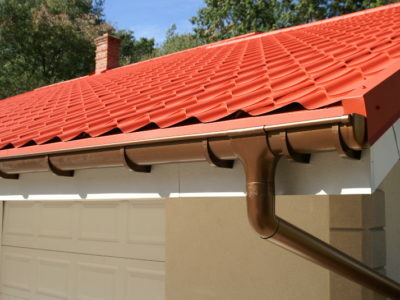 Changing or altering a pitched roof is likely to have a significant impact on the building below it. It can cause movement and possibly weaken the structure. Weak or moving buildings can be unstable and threaten the safety of the people in them. This is one of the reasons why there are laws in place to limit what you can and can’t do to your pitched roof. Building Regulations make up some of these laws. 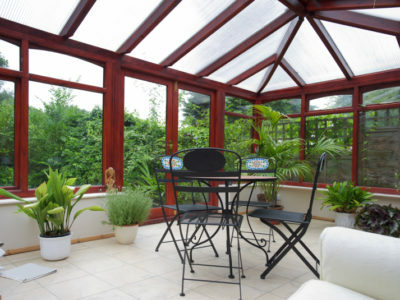 Read on to find out more about Building Regulations and how they apply to your pitched roof. Building Regulations are a number of design and construction standards that most buildings have to meet. They’re in place to safeguard the health and safety of everyone in and around these buildings. They are also designed to ensure that buildings have disabled access and are relatively energy efficient. Do Building Regulations apply to pitched roofing? Building Regulations do apply to pitched roofing. 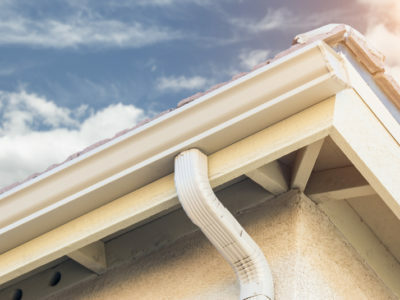 You don’t need building regulations approval if you want to repair or re-cover less than 25% of your roof – you can just go straight ahead and do it. If you want to do work that needs building regulations approval they you’ll need to apply for it. 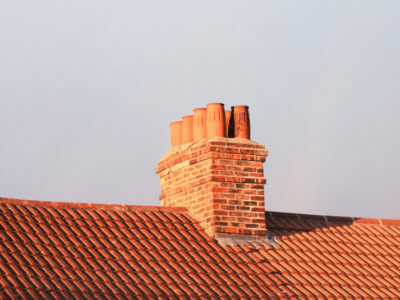 When you apply for building regulations approval for an existing roof, it’s likely you’ll be told you need to improve your roof’s thermal insulation. You may also need to structurally reinforce both the roof and the building it sits on. Even if your new roof will have all these things, you’ll still need to get building regulations approval before starting work on it. For more information on the Building Regulations that apply to pitched roofs, take a look at the government’s Planning Portal website. There are two ways to get building regulations approval. If you hire a tradesperson on the Competent Persons Register, they will make sure that the work they do meets Building Regulations. They will self-certify their work and make an application to your local authority if needed. An alternative way to get building regulations approval is to use a building control body (BCB). These are either run by your local authority or privately. A building control body will check Building Regulations for you and make a building regulations approval application if needed. You can get more information and apply for building regulations approval on the Planning Portal. So now you should have a better understanding of Building Regulations and how they apply to your pitched roof. For information on other regulations that apply to your pitched roof, take a look at our information on pitched roof planning permission.